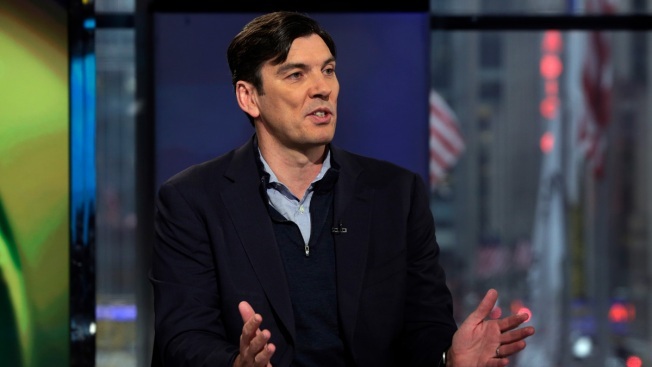 AOL CEO Tim Armstrong is interviewed during "Opening Bell with Maria Bartiromo," on the Fox Business Network, in New York on Dec. 3, 2014. Layoffs are expected to take place across AOL and Yahoo that could number up to 1,000 jobs, or 20 percent of the combined company, sources told Recode. The layoffs were expected, given that both companies have a lot of redundancies, including in human resources, finance, marketing and general administration.